No matter where you live your always going to want some sort of home security for peace of mind, thankfully the days of having to spend ridiculous amounts of money on clunky systems are gone! Before we go ahead and jump straight into the good stuff, there are some really easy things you can do around your home that requires zero dollars and little to no effort. Make friends with your neighbours — Ok so this one might require a little bit of effort but it basically gives you a free security guard! Keep your valuables out of sight — Common sense right? This can be as simple as putting away laptops before heading to work. Make your house look lived in — This mainly applies when going away, it can be as simple as leaving a car parked in the driveway. Buy some puppies — Small, large or cute, burglars hate unwanted attention! There’s plenty more you can do around the house to deter those unwanted visitors but lets talk about some technology that can be purchased and installed to further secure your home. If your house looks like an easy target then guess what? It probably is. Start with securing the outside of your house before dropping cash on the inside as it’s the first line of defence. Netatmo’s slick outdoor security camera is easily in my must have list. Not only does it look great but anyone can install this thing, if you have an existing outdoor light you can even do it yourself and if you don’t, then an electrician will connect it up in their sleep. 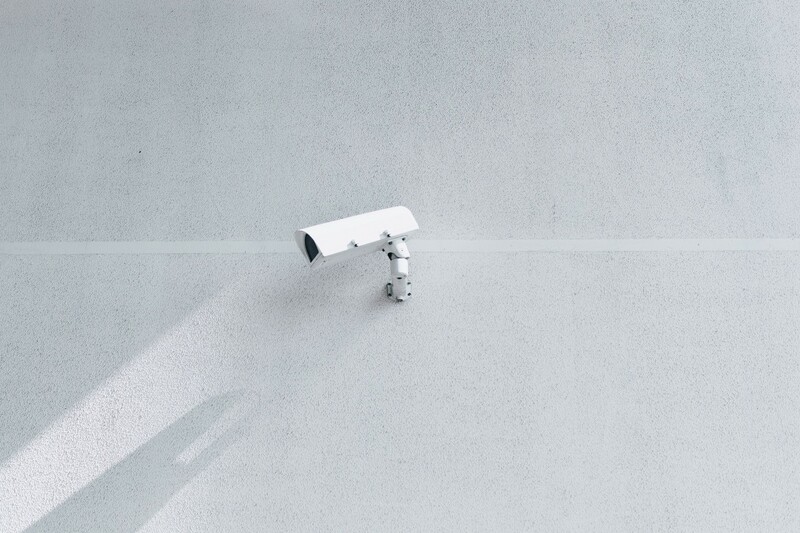 It has all the basic features of a security camera but what makes it stand out is its object detection, this thing can determine if there’s a car up your drive or if it’s just that pesky mailman again! All activity on the camera can be streamed via your homes internet connection straight to your phone. Simply set up alert zones and you’ll be notified via a push notification when someone or something enters them. Another great feature is its infra-red night vision, this allows you to monitor your alert zones discreetly and if preferred automatically turn on the in-built flood light to scare away unwanted visitors! Check out Netatmo’s other products, they even have a indoor siren which at 110dB will scare anything away. What better way to scare away thief's than with a futuristic smart lock?! August has recently launched their 2nd Generation lock and it’s a must have. Installing the lock is easy as pie, you basically need a screwdriver and a few minutes of spare time. It’s designed to replace your deadbolt. As August put it — it basically becomes the bouncer of your home. You can keep track of who comes and goes all via your smartphone. Did I mention you can unlock your home with Siri or Alexa? Cool right?! One my favourite features though is its “Auto Lock”. This optional feature allows the lock to lock the door when you leave or arrive. No more standing at the door hunting through your bag for those keys! If you often have to let guests or other people in your home, August also allows oyu to send them a “virtual” key which you can set time periods for and delete them when done. None of this key under the mat business. Although most of us think our homes are pretty safe, there’s no real harm in being prepared for the worst right? It’s no different to having a passcode on your phone (Please tell me you have one?!!). There’re two options when it comes to indoor security. Option one is the most common approach (or at least is was a few years ago) and it normally includes a bunch of ugly sensors connected to a 24/7 monitored alarm and a large stack of cash. Option two is the less common approach (mainly because products aren’t easily accessible yet) and often includes internet connected devices like sensors either working together or independently. Both achieve the same thing, but having an internet connected (smart) setup gives you a lot more options and will likely cost you less. These guys have been around since the invention of smart home tech. Over that time they have refined their products and their current range is amazing. 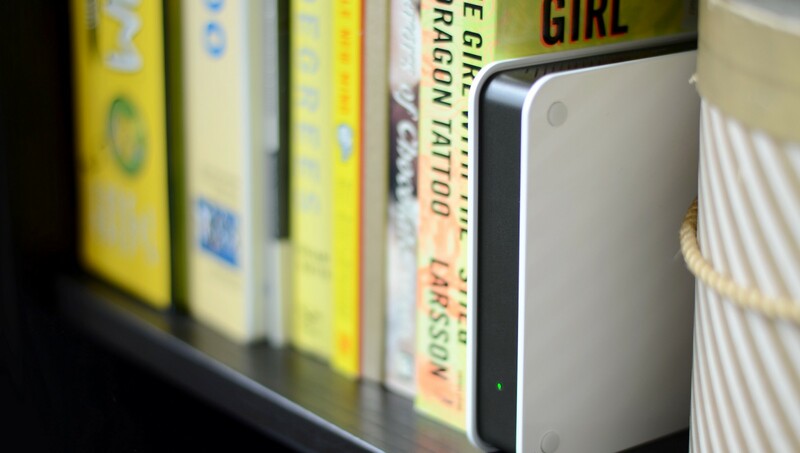 Scout Alarm is a bunch of internet connected components like motion sensors or access sensors that are all connected to a core hub that ensures constant connectivity. The benefit of Scout is once you have the hub you can basically just buy components when you need them. So if you’re tight on cash maybe just buy motion or access sensors that will have the most effect in terms of security. The two main sensors Scout offer are motion and access. Motion is self explanatory but basically allows you to monitor a room remotely (via your phone of course) so when it detects movement which you’re not expecting you can act accordingly. The access sensor detects when either a door or window is opened. Access is detected when the sensor bar is detached from the detector. Did I mention all these sensors are wire-free and just stick to wherever you need them to? Too easy. Probably the smartest home security device available currently, this tiny indoor camera is basically a super computer with eyes (When connected with Nest Aware). It has all the good stuff like 4K sensors, HD video, an inbuilt speaker (yeah you can talk to those burglars) and it even works at night. Alongside all those high specs is its brain. Connected with Nest Aware it can detect faces so you know who’s in the house and more importantly prevent unwanted false alarms from your cat. Place this beautiful peace of tech wherever it makes the most sense. If you have a room with expensive gear maybe put it there, or if you have a large area put it there to give you the best view of your home while your away. 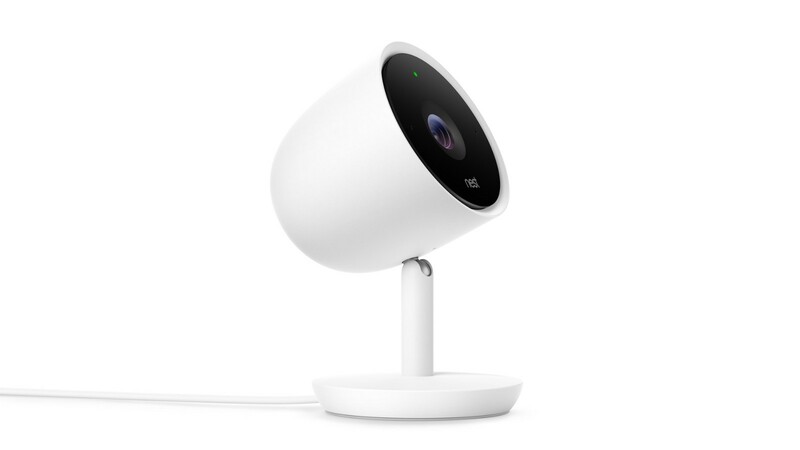 Nest have some other cool items and if you end up choosing them for you home i’d highly recommend their outdoor camera to go alongside your shiny new indoor cam. I could list 100 more devices but what I recommend doing is having a good look around to see what’s available in your country and figure out where best to buy them as these kind of items are always on sale (E.g. Amazon). Other than shipping limitations (some items don’t ship worldwide) it’s good to keep in mind how these items are installed and connected. There’s nothing worse than receiving a product that has the wrong connection! If you have any questions or have an item you think should be featured here let me know, I’m always keen to hear what other people are using or wanting to use to secure their home. The majority of home security items can be purchased for less than $200. To save money, shop around and be smart about their placement in your home. The items above would cost roughly $1200 USD, a relatively small cost to secure your home and have peace of mind. There’re a few companies like Scout mentioned above that offer seperate monitoring options but in all honesty if someone gains access to your house the chances that a security guard will stop is very unlikely. You’re better to follow the tips mentioned above and installing the items that make sense for your home. If you had no idea what all this smart home chat was about, go and read my post on smart homes that will get you up to speed.